CoachDeck rep Tom Waters sent this over after finding it on one of our league client’s websites. 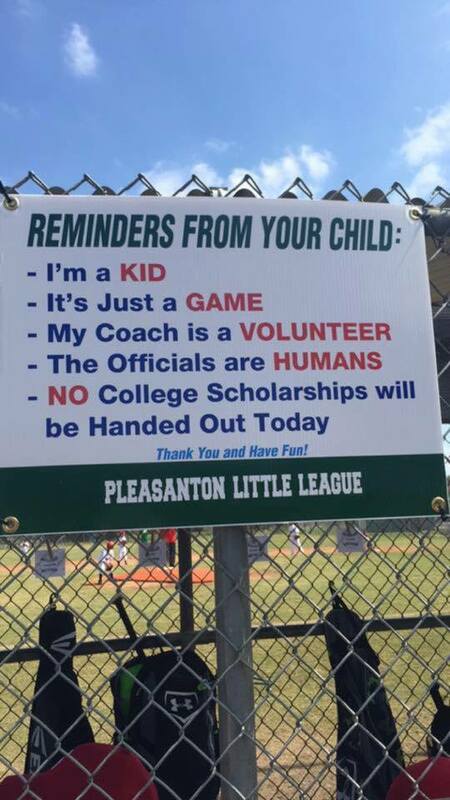 We saw that Little League International put it on their Facebook news feed as well. Good stuff to keep in mind this season.